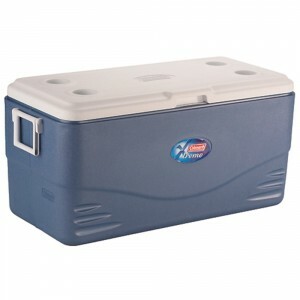 Shaughnessy Rental has all your cooler needs! This 100 qt cooler rental has more than enough room for your next fishing or camping trip! Maybe you just need a little more cooler space for that backyard party! Rent this super-cooler from Shaughnessy Rental!